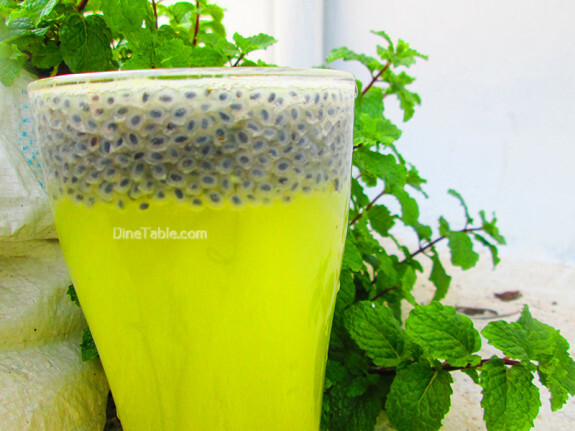 Days could be long and tiring, quench your thirst with this wonderful and refreshing Mosambi Juice With Basil Seeds. 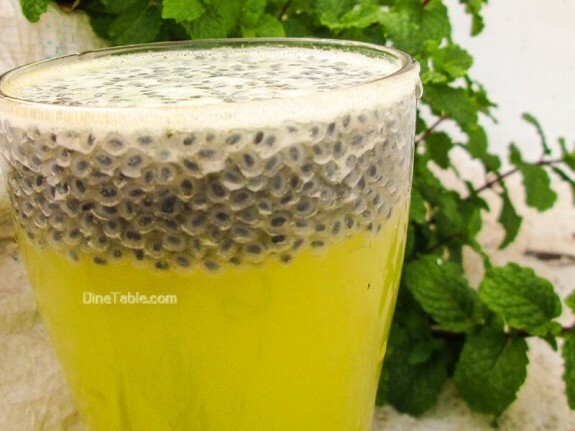 Mosambi Juice With Basil Seeds Recipe / Tasty Juice Recipe is indeed a healthy and delicious beverage that is good for your entire family and is far better than any sorts of carbonated drinks. Mosambi (sweet lime) is a sweet and sour juicy fruit. 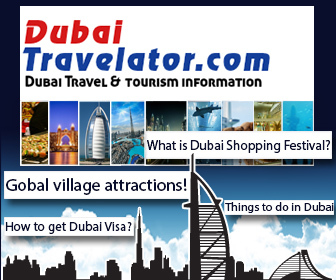 It is a natural remedy for dehydration. Mosambi contains vitamin C which boosts immunity and protects from arthritis, scurvy. Basil seeds (kaskas, കസ്കസ്) is also known as sabja seeds or falooda seeds. Basil seeds gives a cooling and refreshing taste to the juice. It helps in digestion and relieves constipation. 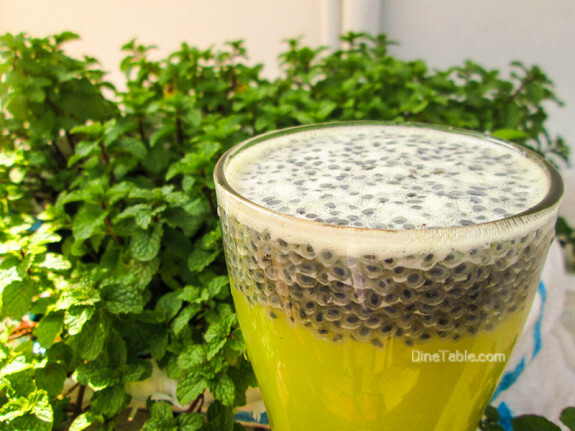 Soak the basil seeds in water for at least 15 minutes before serving. Click here for other healthy and refreshing Juice Recipes..
Peel off the hard skin of the fruit. Remove the seeds from the fruit. Wash and soak basil seeds in a half cup of water. Leave it for 10 minutes. Add mosambi, honey, ice water and mint leaves in a blender. Blend it for 5 minutes. Strain the juice with a strainer. Fill the quarter of the serving glass with juice. Add the soaked basil seeds and mix well. Add chilled 7 up to the juice. 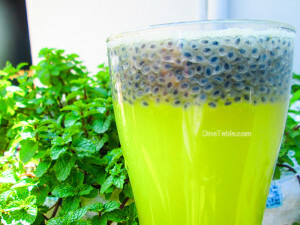 Tasty Mosambi Juice With Basil Seeds is ready.